Our Online Sales Training solutions are highly adaptable and instantly available to equip you with all the right sales skills. To save time when cold calling, by properly qualifying your prospects. 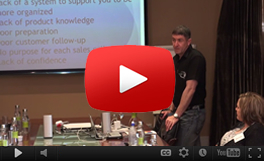 To understand why, how and what you sell, so that you can create a crystal clear sales vision.